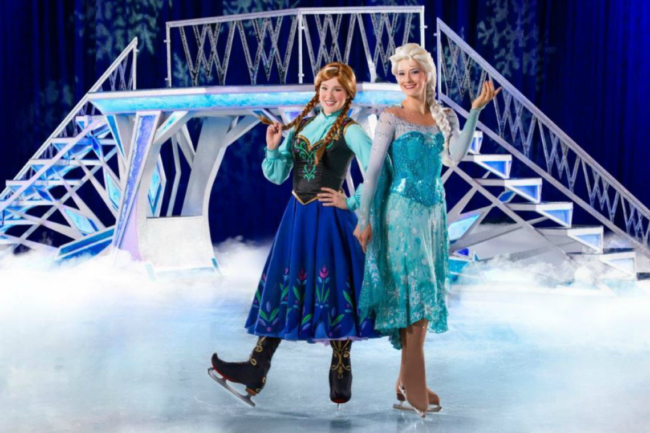 Disney on Ice returns with another exciting show to entertain Disney fans. 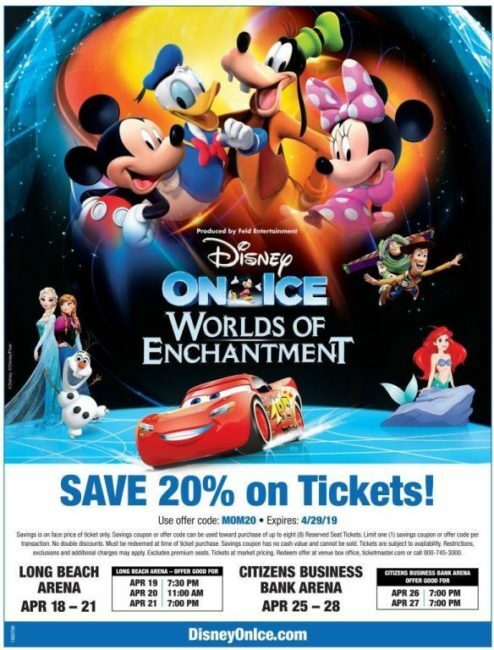 Worlds of Enchantment makes its way to Southern California this April, so be sure to reserve your seats now to this action-packed ice spectacular showcases beloved characters from Disney•Pixar’s Cars, Toy Story 3, Disney’s The Little Mermaid plus the enchanting Academy Award®-winning Frozen. 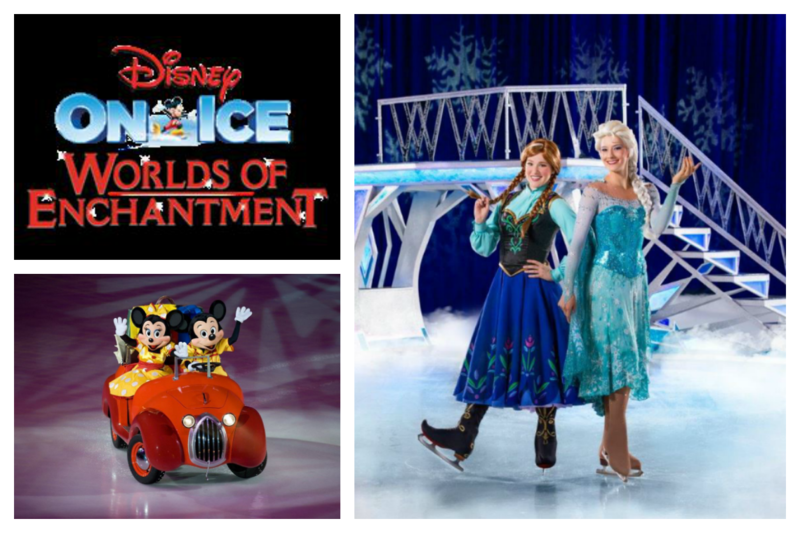 Some of our favorite Disney characters take the ice in Worlds of Enchantment. Thrill to high-speed stunts and high-octane fun, as Lightning McQueen, Mater and the crew of Disney•Pixar’s Cars race across the ice. Dive into adventure with Ariel from Disney’s The Little Mermaid, as she explores her undersea kingdom. The toys are back in town with heroic action when Buzz, Woody, Jessie and the Disney•Pixar Toy Story gang escape Sunnyside Daycare in a daring adventure to get back to Andy’s room. Plus, enter the wintery world of Arendelle with sisters Anna and Elsa and pals Olaf and Kristoff from Disney’s Frozen as they learn that true love comes from within. The adventure begins Sunday, April 18th in Long Beach and continues April 28th in Ontario. You’ll want to arrive early! The kids will love to learn Mickey’s dance moves during his Dance-Along-Pre-Show Party. 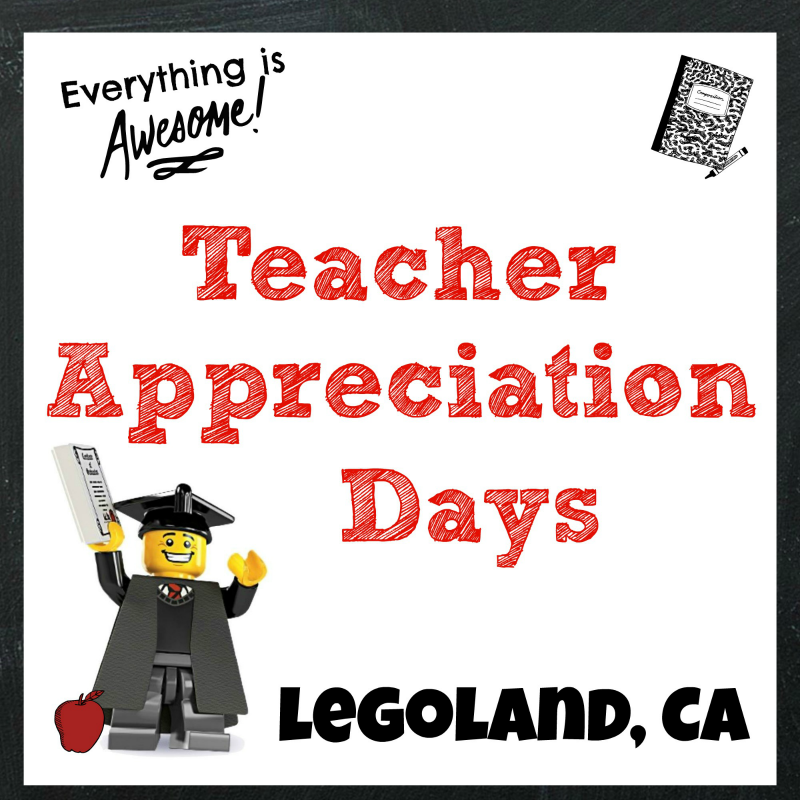 Use discount code MOM20 to save 20% off select tickets. Specific dates apply. 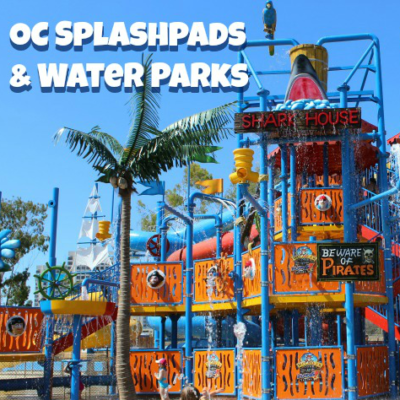 Giveaway ends April 7, 2019 at 11:59 PM PST. Open to US Residents 18 and older only. Tickets will be mailed directly to the winner’s home (or mailing) address. Winner will be selected at random and be notified by email. Winners have 48 hours to respond before a new winner is selected. Not liable for unclaimed prizes or fulfillment. Blog has represented each sponsor with the expectation they will fulfill their prize and in a timely manner. No purchase necessary to enter or win; however you must enter for a chance to win. Purchase does not increase chance of winning. Chances of winning depend on number of entries. My opinions are my own and were not influenced by any form of compensation. Facebook, Twitter or any other social media platform are in no way associated with this giveaway. By providing your information in this form, you are providing your information to this blog. I do not share or sell information and will use any information only for the purpose of contacting the winner. Winners can only win once per month. Not liable for unclaimed prizes or fulfillment. I’ve only seen one Disney on Ice which features the princesses but I don’t remember the name of it. This looks so fun. We haven’t seen Disney on ice in years!